Sewer System Services You Can Count On. Arco Plumbing provides professional sewer system services to those in the Westmont, IL and surrounding areas. We offer the highest quality of workmanship and experienced plumbing services in the area. Our extensive engineering knowledge helps us stand apart from the rest. Call us for all your sewer system needs. In case the alarm goes off for no reason or the float switch isn’t working, correct the problem before you have to replace any component. With a camera that can snake into the pipeline, we can find the source of the problem. It’s the first step to a proper sewer repair. We will keep your sewer lines in good condition as best as we can. We will only replace until it’s absolutely necessary to keep your costs down. Old but not out, this mechanical sewer cleaning method is still effective in clearing sewer blockages. Contact us if you have more questions. 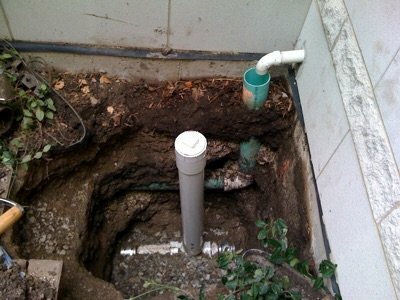 Your new sewer line must be sturdy and accommodating to your future plumbing needs. With us, you don’t have to worry about a thing. Correcting a number of sewer problems can be done without digging or disturbing the area. If possible, we can do repair from the outside. In sourcing the problem, we refer to a feed by a diagnostic camera snaked into the sewer drain lines. This way, we can identify the problem easily. 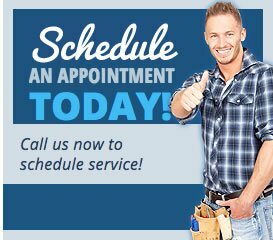 Call us for helpful information and a free phone estimate! Are you having sewer problems? What should you do? You can start by calling our team today at 630-960-5950. We offer free estimates in our service area! If you are having the below issues, call our highly trained sewer experts. We take pride in the work we perform. 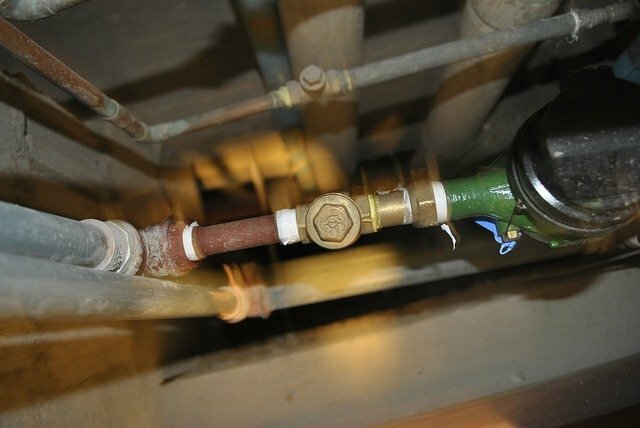 What are the signs of a broken sewer line? The first sign is that your water supply is compromised. You get gurgling noises from the toilet, the water drains slowly, or you get no water at all. Call for professional plumbing before sewage backs up in your water fixtures. What repair options are available to you? Depending on the problem, Arco Plumbing can offer a number of solutions to your problem. Our goal is to prevent quality work without disturbing your daily life. What are the common reasons for sewer blockages? Sewer lines can become disjointed, crushed or broken, usually by intruding tree roots. What you dispose through the sewer can also accumulate, causing obstruction. The cost will depend on the problem. It’s important for our technicians to get all the information so they can get a full evaluation of the repair and provide accurate and free estimates. Call on Arco Plumbing in Westpoint, Illinois for sewer repair service! We are more than happy to give advice on which solution is most suitable for your needs, depending on your sewer needs. We can inspect your property’s sewer and discuss the various options with you. Our advice is free!